When metering pumps can’t handle a chemical feed or batching application, IPT can implement a Pressure Loop Feed System. 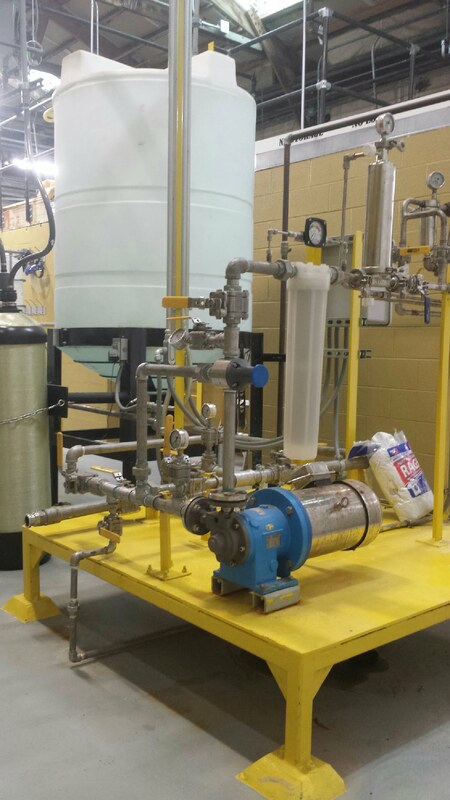 Our pressure loop feed systems use precise metering valves and the IPT pressure maintaining systems to provide quick reacting, accurate chemical feed to your process. All IPT systems are compatible with our web-based monitoring and control applications.